As global commerce continues to increase, the need for passenger and cargo transportation grows as well. It results in more demand of small and light-weight passenger aircrafts for individual use. When we think about what may appear in future aircraft designs, we might look at recent history. Breakthroughs in many fields have provided evolutionary improvements in performance of recent aircrafts. 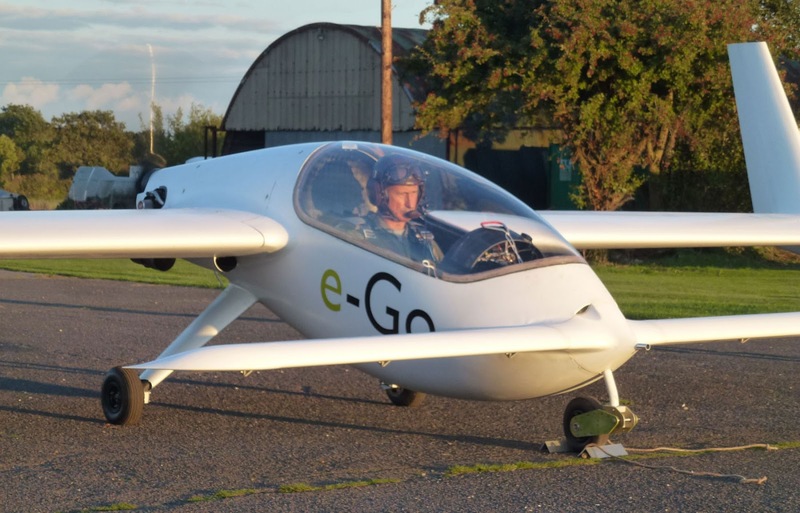 One such innovative airplane, e-Go is a single-seat light sport aircraft (LSA) designed and developed by e-Go Aeroplanes, a UK-based aircraft manufacturer. 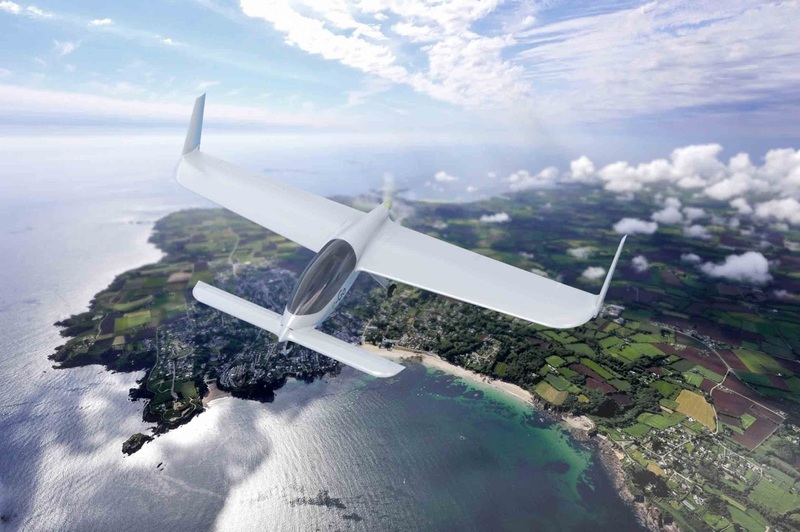 It uses the cutting edge of design and material innovation and defines a new category of leisure aviation. It only costs £15/hour to run - 90 per cent less than similarly sized planes. 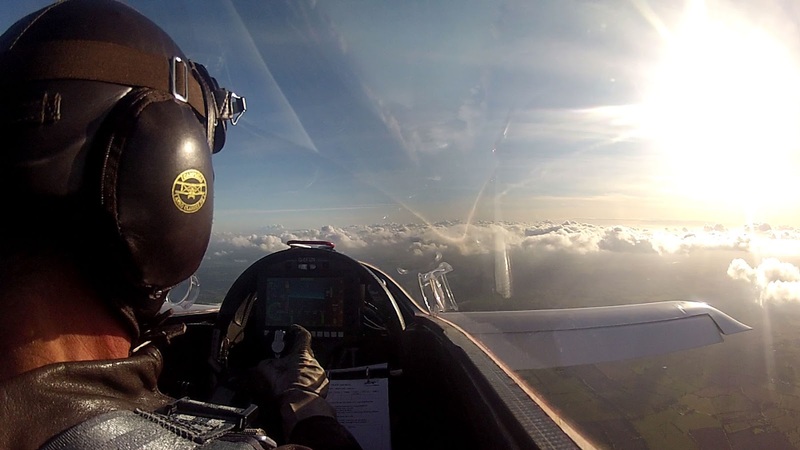 The e-Go is a cost competitive and low-effort micro-light style plane that comes apart so it can be kept at home and transported on a trailer to any area with 1,000 ft of take-off space. Once e-Go in the air, it enjoys a 330 miles cruising range at 90 knots (104 mph), keeping the plane in the air for around three hours. 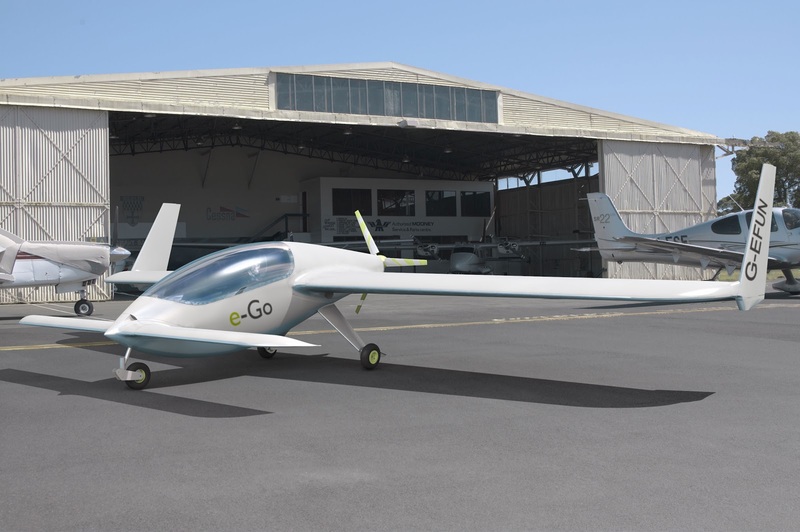 When pieced together, e-Go has a wingspan of 26ft and a length of 12ft. It weighs just 600 lbs due to the carbon fiber wings and aluminum body that can easily be towed by a car. It is designed to have the wings demounted and the aircraft loaded into a trailer for storage that will help remove any hangar fees from the operating costs. The e-Go is powered by a Rotron e-Go maximum power engine, which generates an output power of 30hp at 6,500rpm. It has a fuel capacity of 30l with an option for a 40l tank. It uses unleaded mogas as fuel. The fuel consumption is 65mpg at 90kt. 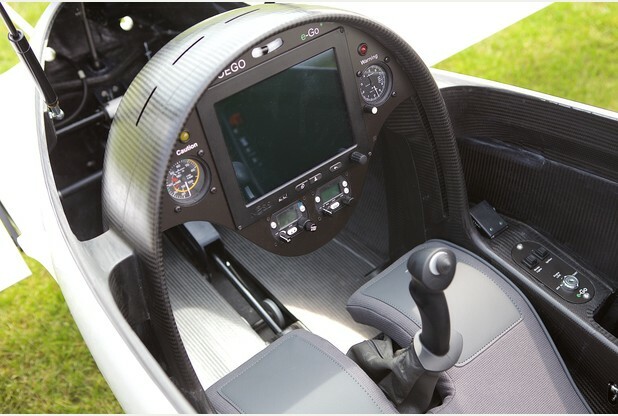 It has a fantastic maneuverability; the craft turns 360 degrees in 7.5 seconds, faster than a fighter jet. Each of the aircraft’s composite parts is made following a standard process. 3D CAD models are used by a 5-axis CNC machine to produce patterns from high-quality tooling block supplied by sponsor Trelleborg (Trelleborg, Sweden). 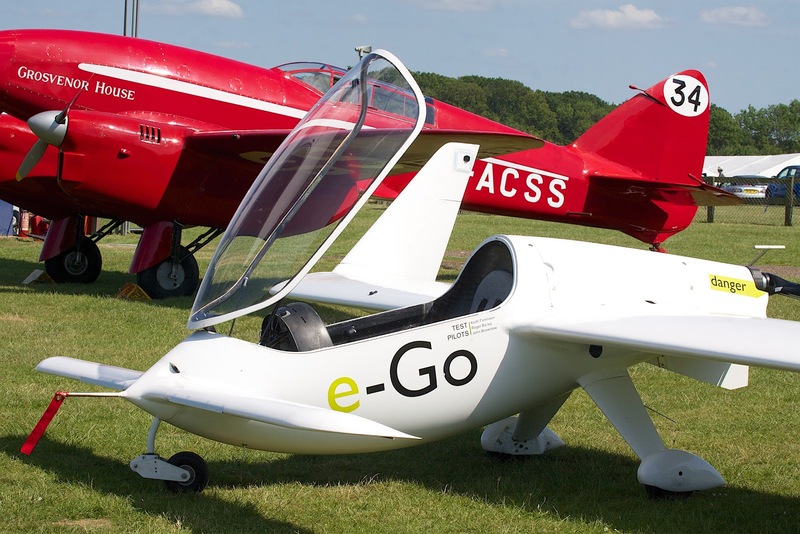 The two variants e-Go and e-Go+ are priced at £50,000 ($61,000) and the e-Go+ priced at £60,000 ($73,200) respectively. The e-Go+ variant includes EFIS, System Integration Device, 8.33kHz radio and ADSB Mode S transponder from Trig, reports Dailymail. Ventilation is provided by temperature-controlled air vents and de-mist through slots in the coaming. Storage space is provided for charts, snacks and luggage behind the seat. 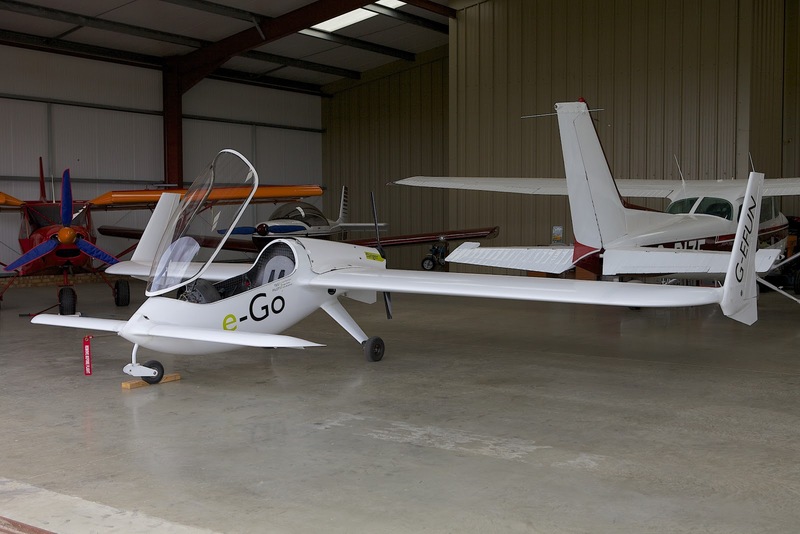 Having successfully completed flight trials with its prototype aircraft, and delivered the first production aircraft, e-Go aeroplanes is seeking a buyer for the company to carry the business forward with the development of the three and five-seater versions of its striking single-seat aircraft.